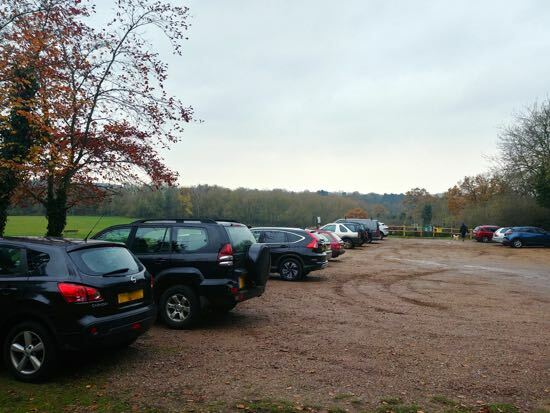 North Mymms News: Would you pay to park at Gobions Open Space? 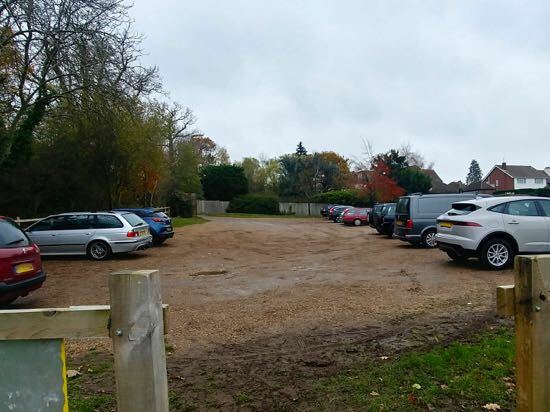 However, according to the minutes from the October council meeting of NMPC, a decision about whether or not to start to charge drivers for using the council-owned car park has been deferred. Discussion took place about car park charges being instigated at Gobions Open Space. There are considerable maintenance costs for this area which is used by multi dog walkers, some of whom use this space irresponsibly. Dog mess continues to be a serious issue and with many children using the area this poses a great risk to health and safety. Users of the space need to focus on how they use the area. A decision to instigate a car park charge was deferred. The entry in the minutes also records the concern of NMPC councillors about the behaviour of some dog owners who use Gobions Open Space "irresponsibly" creating a "great risk to health and safety". 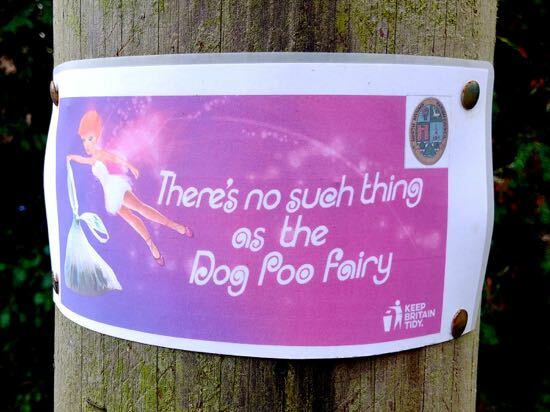 Recently the local authority attached leaflets to trees, gate, and posts around Gobions Open Space alerting dog owners that "there is no such thing as the dog poo fairy". Would you pay to park in the Gobions car park? How much would you be prepared to pay to park in the Gobions Open Space car park? Feel free to add your comments below. There is free parking on the roads surrounding Gobions Open Space, Moffats Open Space, and Gobions Wood, but parking restrictions apply during certain hours. The next NMPC meeting will be held on Wednesday November 28 at 19:00 at the North Mymms Parish Council offices, 1a Bushwood Close, Welham Green. I would park somewhere else if it became a paid thing. Then you’ll get problems with more cars in the local area doing the same thing which will then lead to residents permits. Snore! Not sure what the problem is. Why shouldn't the owners charge people to park? Entrance on foot is free.